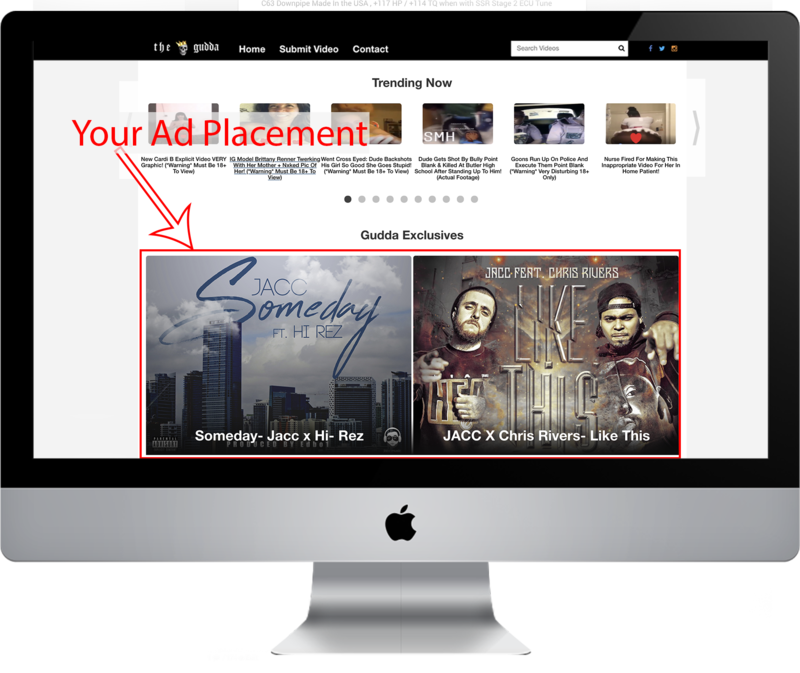 TheGudda.com can help you reach the right audience. Fill out the form below or shoot us an email to get in touch with our marketing department. Email admin@thegudda.com for more info.